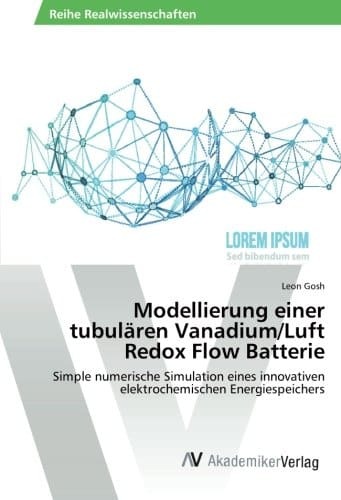 Born in Hamburg, Germany I worked as a Research Assistant on the Development of Redox Flow Batteries at the Hamburg University of Applied Sciences where I did my Bachelor in Mechanical Engineering and my Master in Sustainable Energy Systems. Additionally I achieved my diploma as an International Welding Engineer (IWE) in 2012. My working experience varies from R&D of battery cell development, maintenance of power plants at Vattenfall to system engineering and technical marketing at Samsung SDI. With my experience at the market leader for supply of stationary battery systems (Samsung SDI) I gained knowledge about design and application as well as sales strategy and market analysis. Benefit from my network across Europe as I worked together with the majority of companies in Europe who are active in the filed of energy storage. As a maintenance engineer and manager at Vattenfall I gained fundamental knowloedge about electricty production at one of Europe’s largest utilities. The combination of power plants with battery storage is getting more and more significant as more business models are being developed. 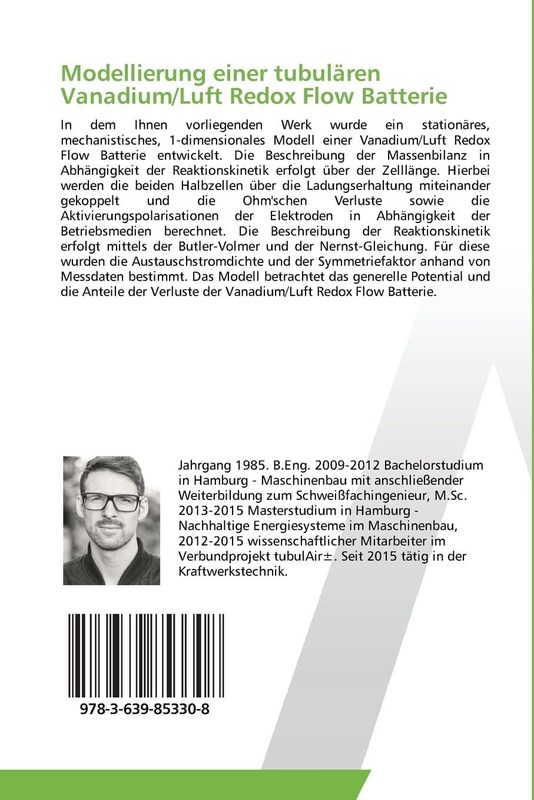 As a Research Assistant at the Hamburg University of Applied Sciences at the Institute for Fuel Cell Technology and Energy Systems I gained experience in scientific work developing in a joint venture project cell components, executing the cell assembly and testing as well as the analysis of cell behaviour. The newer a technology, the fewer experts are availabe. Benefit from experience and flexibility and book now your first seminar to get to know more about stationary energy storage applications.